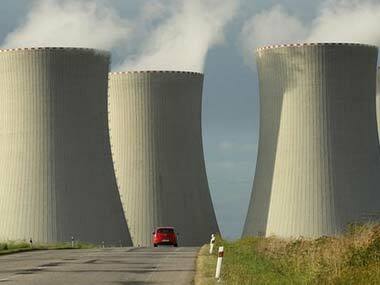 New Delhi: India needs to "re-think" its energy policies and say no to nuclear power, Greenpeace India said on Tuesday after the NGO released a report highlighting high radiation levels in Fukushima in Japan. A massive undersea quake on 11 March, 2011, sent a giant tsunami barrelling into Japan's northeastern coast, leaving more than 18,500 people dead or missing, and sending three reactors into meltdown at the Fukushima nuclear plant. "India must learn from the Fukushima disaster and its long lasting impact on people's lives and livelihoods and move away permanently from highly risky and economically unviable nuclear energy to safer, greener and cheaper energy sources like solar and wind," it said.